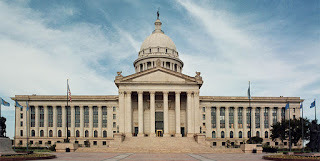 OKLAHOMA CITY – State Rep. Johnny Tadlock today announced he is changing his political party affiliation from Democrat to Republican. Tadlock represents House District 1, which serves part of LeFlore and all of McCurtain counties in SE Oklahoma. 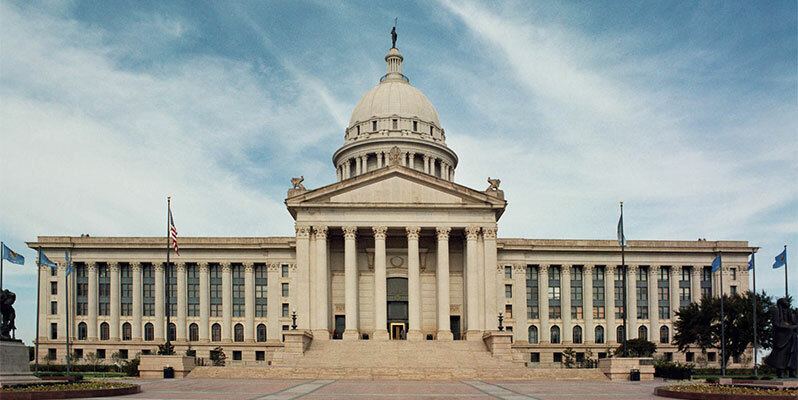 He was first elected to serve in the Oklahoma House of Representatives in 2014. He has served on the following committees: Agriculture and Rural Development; County and Municipal Government; General Government Oversight and Accountability; Judiciary and the House Special Investigation Committee.